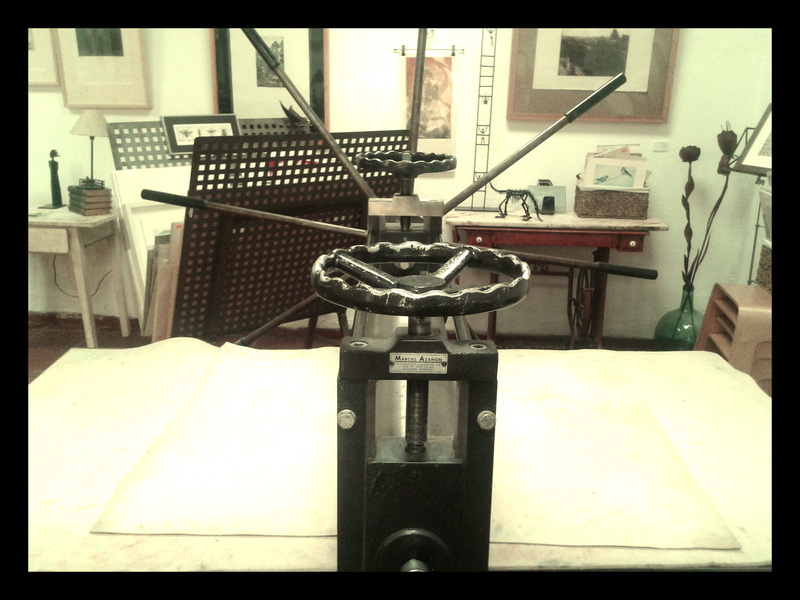 Preparing the machinery for “L O B I S H O M E”´s inlay card engraving. “L O B I S H O M E” E.P. Deluxe limited edition. 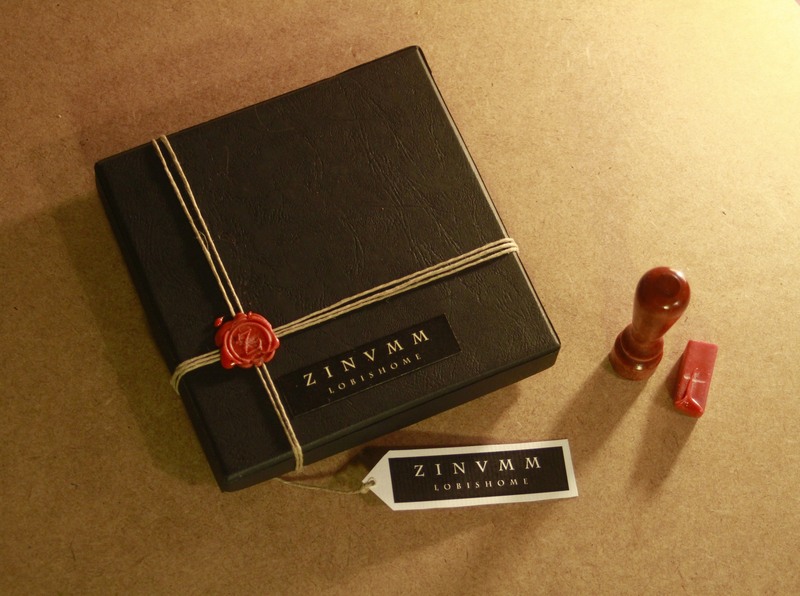 Hello to everyone and welcome to ZINVMM´s official site for news, merchandishing & shop. 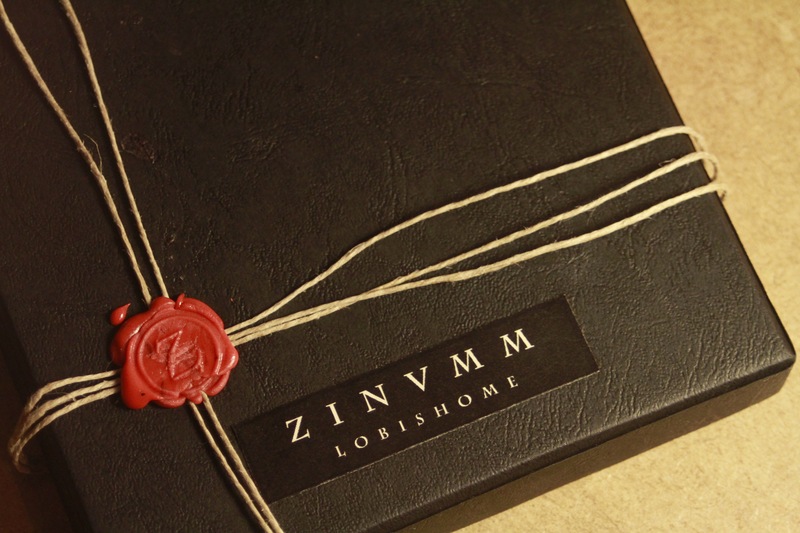 Here you can see some pics of the Deluxe limited to 50 hand-numbered copies of “L O B I S H O M E” E.P. specially conceived and designed by Maria Sol-Plaza with the collaboration of Jesus Gutierrez Gotu. 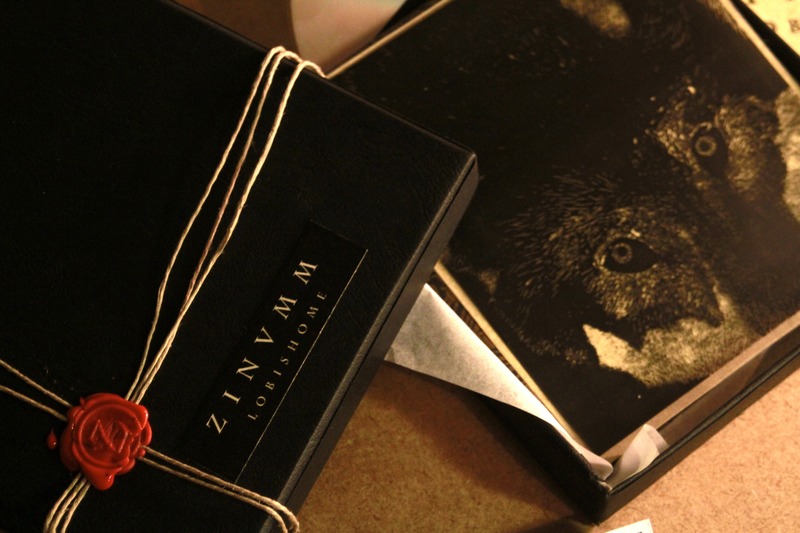 There will be also a different CD edition through the Italian label “THIS WINTER WILL LAST FOREVER”. Price is be 12 € and shipping costs are 2€ for Spain, 6€ for Europe and 9€ for outside Europe. 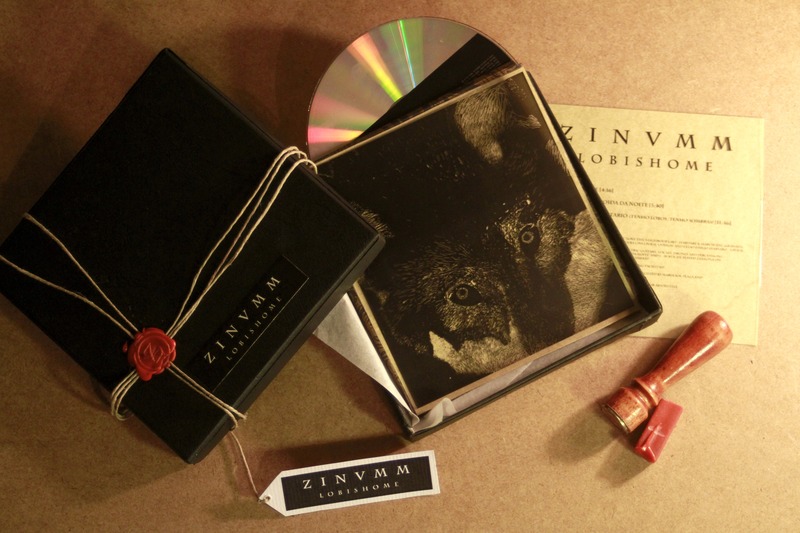 Yours truly, Z I N V M M.
About Z I N V M M, “AMBIENT WORKS, vol. 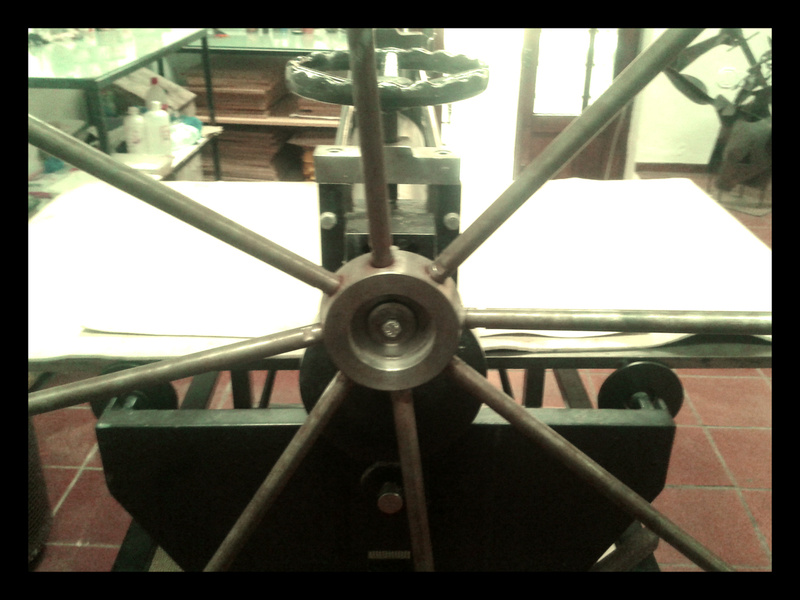 3”, and what´s this all about.